It is once again time to heading out to the woods. 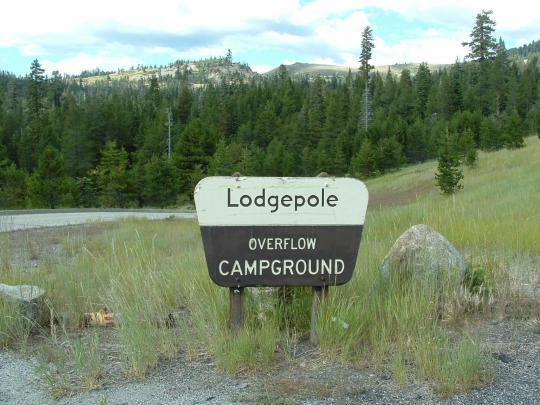 This year destination is Lodgepole group campsite near Bear Valley. About 3 hours from SF Bay Area. We will cook, eat, hike, play, and anything to get away from city life for the weekend. The camp site is reserved for two nights, three days and it can accommodate up to 50 happy campers. When are we leaving for the camp and when are we back? We will leave the bay area on Friday August 10th, spend two nights, and will return to bay area on Sunday August 12th. Pricing is $50 for adults and $30 for anyone under 15yrs old. The price is same for either one night or two nights stay. Food and drinks (sorry alcohol not included) will be provided for the stay along with tents and other camping necessities. What to bring for camping? Comment on the event page or message me. Let's go have a blast!